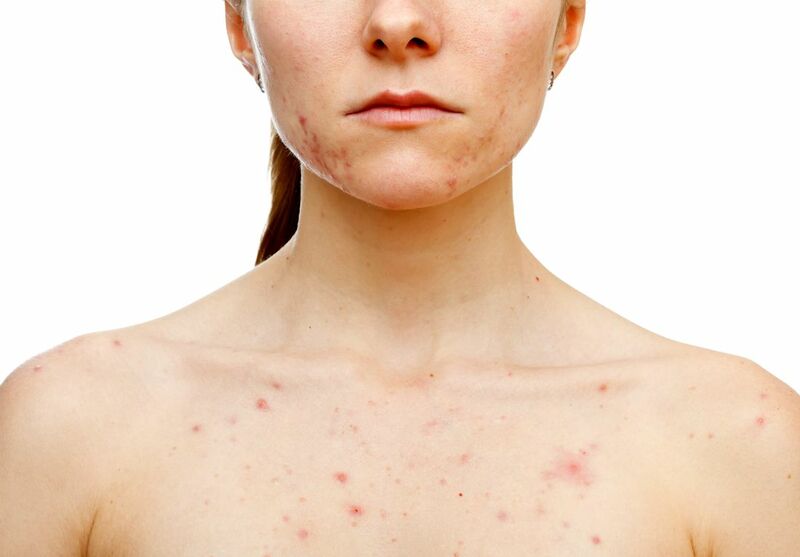 Body acne can be challenging to get rid of as well as uncomfortable and embarrassing. It is due to the same bacteria, hormones, and plugged pores that cause acne on your face. Just like facial acne, there are numerous ways to get rid of body acne, including herbal, cosmetic, and medicinal treatments. Showering every day will keep your skin free from bacteria and dirt. Be sure to clean every area of your body, including the hard-to-reach spots of the back, with a soft sponge and some mild body wash. Showering becomes particularly important after anything that causes you to sweat heavily. You should also exfoliate your skin once per week or more with a gentle scrub and sponge. Those with oily skin will want to consider a skin cleanser with glycolic acid or salicylic acid as they will exfoliate the skin gently and unclog pores. Just remember that while cleaning is a way of how to get rid of body acne, you can do it too much. If you bathe in hot water, use harsher soaps, scrub your skin too hard, or shower too much, your skin may get worse. Never shower more than twice daily and opt for gentle cleansers and warm water. Some people will think that their acne is caused or worsened by certain foods, like fatty foods, shellfish, chocolate, or peanuts. That being said, there isn’t scientific evidence to support it. Even so, you can avoid a specific food if you think it worsens your acne. In addition, you should always follow a balanced and healthy diet. It will help your skin and overall health. Opt for antioxidant-rich foods like whole grains, vegetables, and fruits. Stress affects the body’s production of hormones which in turn worsens acne. Stress causes your adrenal glands to produce additional cortisol, which leads to the sebaceous glands producing additional oil. The excess sebum makes the cores become clogged more easily. While it is impossible to live without stress, you can take steps to reduce it. Two good options are getting a good night’s sleep and exercising daily. Sometime irritants can cause acne to spread across your body, especially for those who sweat a lot. Tight clothing is perhaps the most common irritant leading to body acne, due to holding sweat and oils against your skin’s pores. Avoid this by choosing loose-fitting clothes and working to avoid tight-fitting straps from sports equipment or backpacks. These can lead to extra friction and trap dirt and oil against the pores. There are a range of topical lotions and creams that are a method of how to get rid of body acne. Take a look at their ingredients to figure out which one you should be using. Alpha hydroxyl acids remove dead skin cells, which in turn prevents the pores from clogging, stimulating new skin growth and reducing skin inflammation. Benzyl peroxide kills the bacteria on the skin that can lead to clogged pores. Retinoid lotions and creams unclog pores and remove dead skin cells. Salicylic acid also stops pores from plugging. Finally, sulfur removes excess body oil as well as dead skin cells from your skin. Topical antibiotics of prescription strength will kill excess bacteria found on the skin’s surface, stopping them from creating outbreaks and clogged pores. They can also reduce redness in skin that is acne-prone. Many of these topical antibiotics are paired with benzoyl peroxide to reduce the risk of your skin developing antibiotic resistant bacteria. Some common options paired with benzoyl peroxide include erythromycin (Benzamycin) and clindamycin (Benzaclin). Dapsone is another topical gel and is usually paired with a topical retinoid. Oral antibiotics may be necessary for moderate or severe acne on the body. They will typically be prescribed for a length of time before you taper off of them. Tetracyclines like minocycline and doxycycline are both commonly prescribed. They come with side effects like increased sun sensitivity, making sunscreen a must. They should never be used by pregnant women or those under 9 and your doctor can let you know if they are a good choice for you. For women or adolescent girls, oral contraceptives can help treat acne. They combine progestin and estrogen and aren’t right for anyone. Potential side effects include nausea, headache, breast tenderness, weight gain, and occasional bleeding. One of the many skin-related uses of apple cider vinegar is fighting acne around the body or on your face. This vinegar balances out your skin’s pH, naturally preventing breakouts. It also has anti-bacterial and anti-inflammatory properties. Just dilute it with a bit of water and apply to the area with acne. Alternatively, you can drink it with some water and honey. 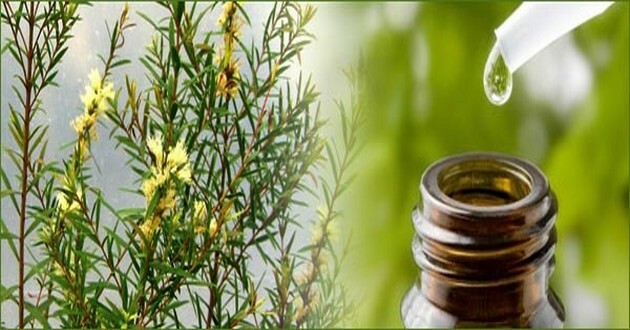 Tea tree oil is considered one of the best natural remedies of how to get rid of body acne, thanks to its antiseptic and antibacterial properties. When you apply it to your skin, it will kill the bacteria associated with acne and treat your breakouts evenly. It even moisturizes your skin. Just be sure to dilute it with several drops olive oil. 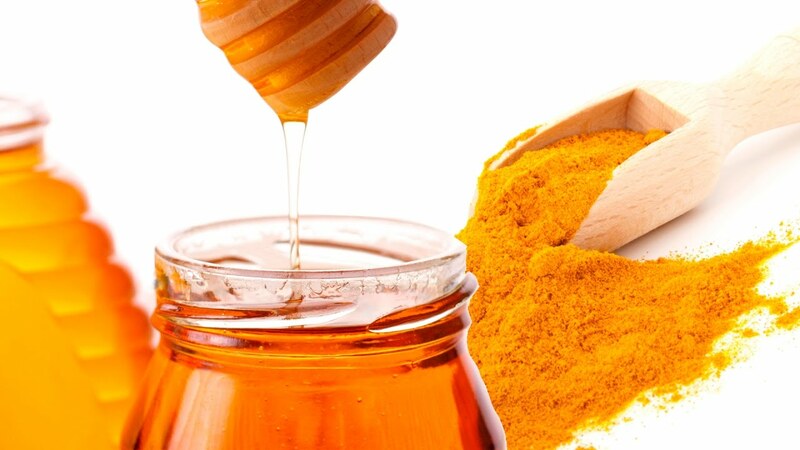 Another natural trick for fighting body acne is making a mask of turmeric and honey. The honey will moisturize your skin and the turmeric helps control the sebum production while stopping scarring. Just mix a teaspoon turmeric powder and two tablespoons honey. Apply it to the area with acne and wash it off after 15 minutes. This works on your body or face and for the best results, repeat it every other day. 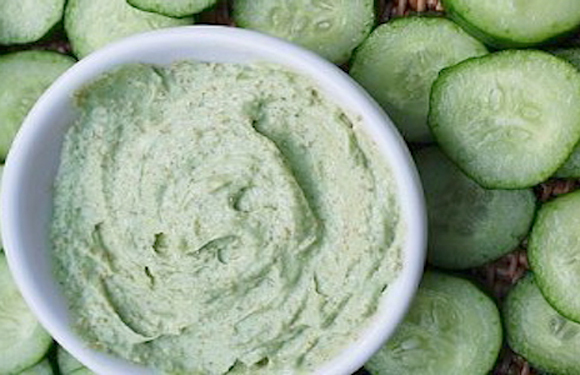 You may not realize it, but cucumbers purify and cleanse your skin. With cleansed skin, it is free of dirt and your pores aren’t clogged, preventing acne. To use this method, blend a cucumber into a paste and put it on the skin. Leave in place for 15 minutes and then wash it off with cool water. Repeat daily. 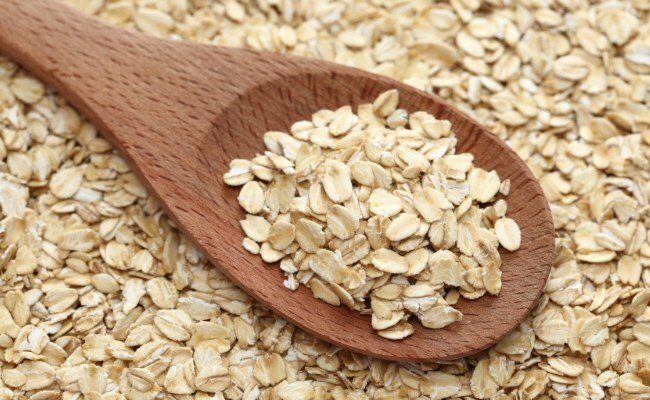 Just mix a cup cooked oatmeal with a tablespoon honey and the juice from half a lemon. Rub it onto the relevant area, rinsing it off after 30 minutes. Repeat weekly. This will exfoliate your skin, absorb excess oil, and cleanse your pores.